More disappointing news for public course golfers in Australia last month, with confirmation that Greens councillors in Sydney’s Inner West have their eyes on the 18-hole public access Marrickville golf course. 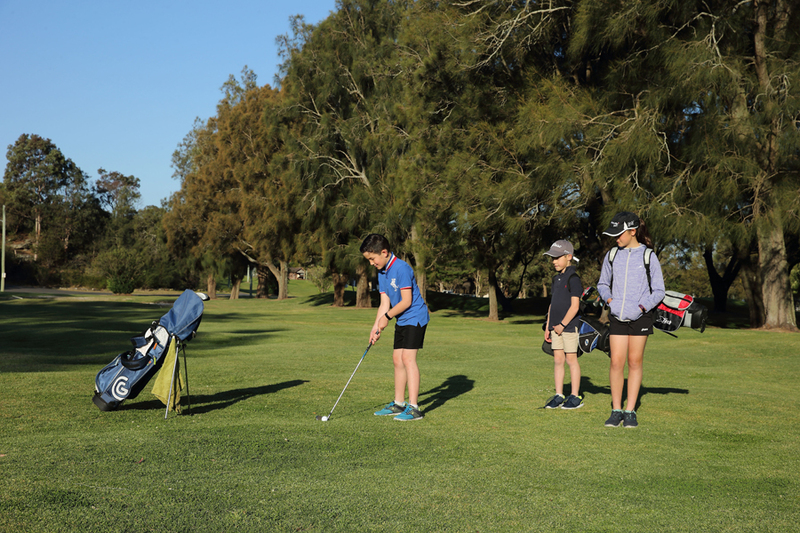 In late March the Marrickville Golf Club was given the chance to review two new draft Management plans from the Inner West Council, including one that replaced 9 of their holes with picnic areas and soccer fields. Though true, the Marrickville golf course occupies just 20 hectares of land and has been leased for golf by the club since 1940. “If the proponents of destroying Marrickville Golf Club got out of their ivory tower and went down to the course they would see it is already loved and used by the public all the time,” said Albanese. Marrickville Golf Club president Eddie Larkiss told the newspaper that his club rejects the option of a nine-hole golf course, and are planning a protest event this weekend (April 7). Larkiss rightly described the Marrickville course as a “community asset”, and argues that the club will not survive with just 9 holes, no matter their quality. Yet again in Australia we find ourselves with a well-positioned, busy municipal golf course at the mercy of a biased, and outwardly anti-golf, inner-city council. This comes just a month after the similarly well-positioned Hudson Park golf course was closed to make way for tennis courts and parkland, and less than a year after the same fate befell the Elsternwick golf course in Melbourne. According to the Daily Telegraph, the Warringah, Wakehurst and Bayview golf courses in Sydney are also facing uncertain futures. The time has surely come for Golf Australia to start actively and visibly promoting the benefits of public access golf and to lobby councils and governments to cease the constant attacks on our golf courses and our golf land. Even the most passionate Golf Australia cheerleader would find it tough to argue that the organisation had been successful in ensuring "the value of golf is understood and supported in all policy decisions". A new approach is desperately needed. Celebrating equality, diversity, elite golf and gender compliance are obviously all worthwhile, but surely now focus can shift to our most vulnerable sector – affordable, accessible public golf. Whether it’s an informal lobby group or a more visible campaign to promote and protect golf, we can’t afford to sit on our hands any longer. Public golf has a great story to tell, and Golf Australia should be helping golf courses and golf campaigners across the country to tell it. 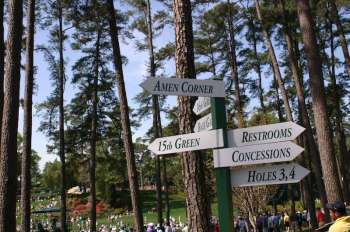 They should also be helping facilities to combat the suggestion golf courses are not ‘inclusive’. It’s worth reminding readers, that the Board of Golf Australia is made up of members of the following elite, tier one golf clubs – Royal Melbourne, Royal Adelaide, Metropolitan, Lake Karrinyup, Elanora, Avondale and Brisbane GC. There are also three (out of 9!) on the Board who are members at The Australian Golf Club, which aside from owning the most exclusive golf course in Sydney, is less than 10km away from one of the most vulnerable, Marrickville. Protecting the likes of Marrickville should be deeply personal for them all, but unless Golf Australia starts to actively, passionately and successfully campaign for public golf, the perception will be of an out-of-touch Board made up of private club members who view public courses as a low priority. We sincerely hope that is not the attitude at Golf Australia, and remind them that far from an ‘elitist pursuit’, green fees at Marrickville are just $25 and annual memberships for juniors range from $80 to $105. That makes golf far cheaper for Sydney kids than almost any formal sport. The relative affordability of golf is under appreciated by parents across the country, but will be irrelevant if we lose our public courses. Golf may now be a minority sport in Australia as the Greens Councillor suggested, but it’s an important game and a great game for participants and the local community. The death (or even reduction) of an accessible, affordable and popular public course in an inner city municipality will kill interest in golf for juniors who live locally, and should be seen as disastrous by all who love the game.